I’ve been at this for 40 years and the philosophy of my practice has remained the same: I work to formulate a strategy that will achieve long-term, good results for a client without wasting their money or their time. I’m fairly direct, and I work to make an objective assessment of each case. 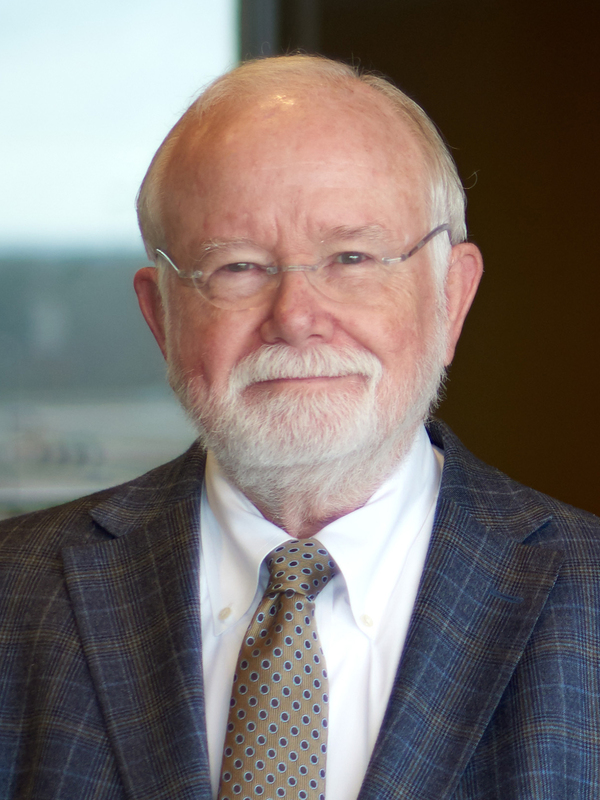 Holmes Adams has practiced law for four decades, including many years as a successful litigator defending school districts and other public entities in §1983 actions and handling unitary status hearings in federal desegregation cases to remove school districts from court supervision. He has argued several cases before the Fifth Circuit Court of Appeals and has taken cases to the United States Supreme Court. Today, Holmes continues to advise and consult with school districts throughout Mississippi on a full range of matters, including real estate, finance, contracts, employment, governance issues and election laws. He also advises families on business, estate, and trust matters. He is Chairman of the Board of the Luckyday Foundation and the Eudora Welty Foundation. He is a member of the Advisory Board of the Junior League of Jackson. He is a Trustee of the Episcopal Diocese of Mississippi. He is a former Chair of the Board of Directors of the Mississippi Museum of Art, and the Museum Foundation. He also served as Chairman of the Board of the Capital Area United Way for 2003-04 and as Chairman of the Board of Stewpot Community Services, which helps homeless and needy people in Jackson.